World Down Syndrome Day is March 21s and our theme this year is "Let's Talk About It". We are promoting a dialogue about Down syndrome through videos of family members and individuals with Down syndrome. #LetsTalkAboutIt to help us raise awareness and celebrate the value, acceptance and inclusion of people with Down syndrome. 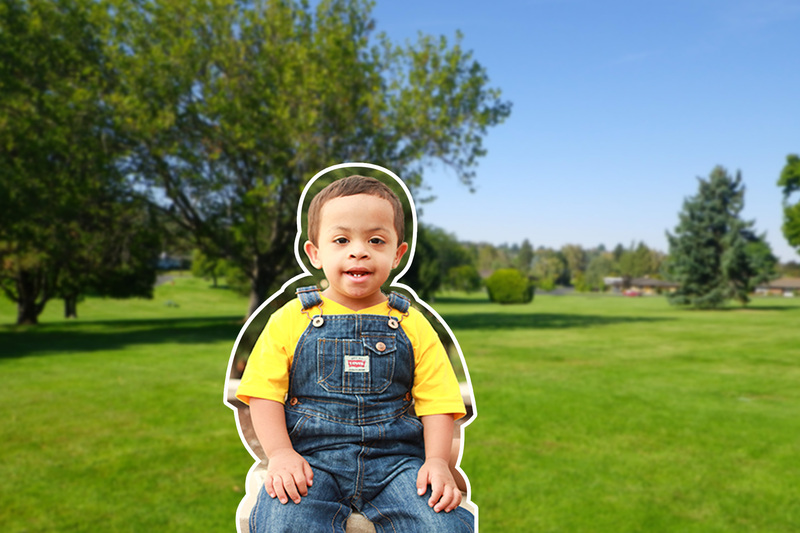 Enjoy a new video each day leading up to our big World Down Syndrome Day event at the office on March 21st! Have a question for one of our families or members?